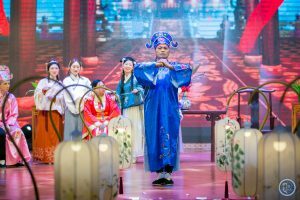 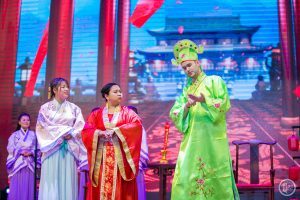 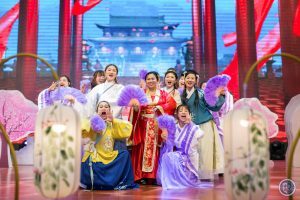 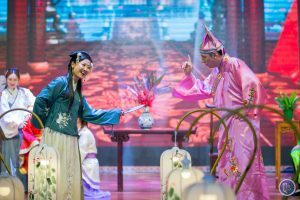 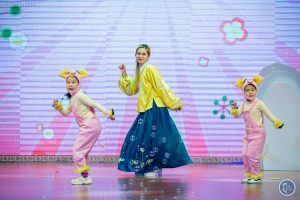 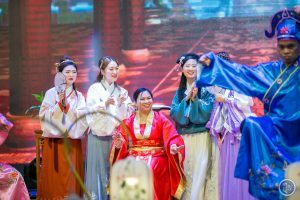 Last January 25, 2019, Affiliated Kindergarten WUIS presented this year’s winter concert about “The Scholar’s Marriage.” “Tang Bohu Dianqiuxiang,” a well-known Chinese folk story was presented through a musical production. 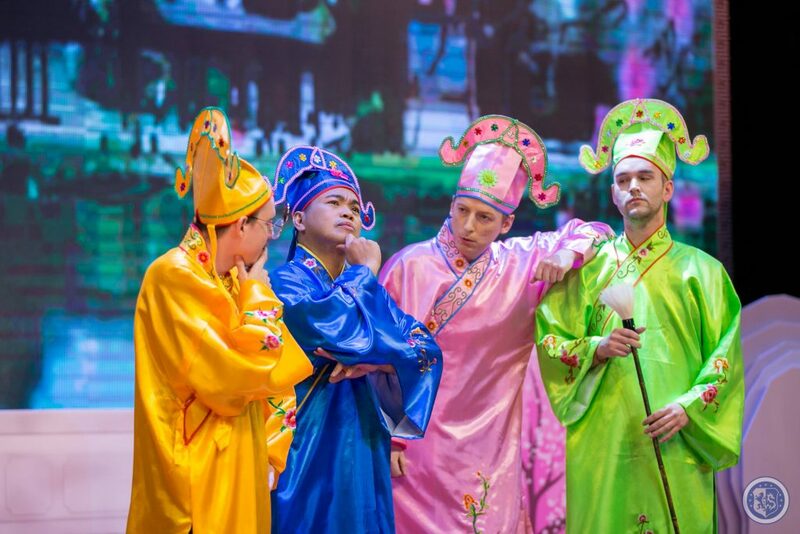 Children together with their parents followed the Xiehe’s scholars namely: ROGER, MICHAEL, PHILIP, & SAM who started the journey of discovering love, courage, and confidence together! 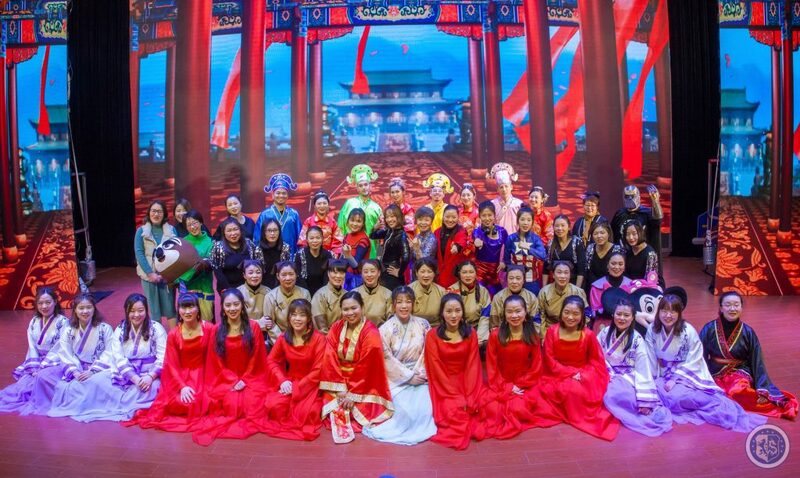 After months of preparation and intense rehearsals, the winter concert was a great success! 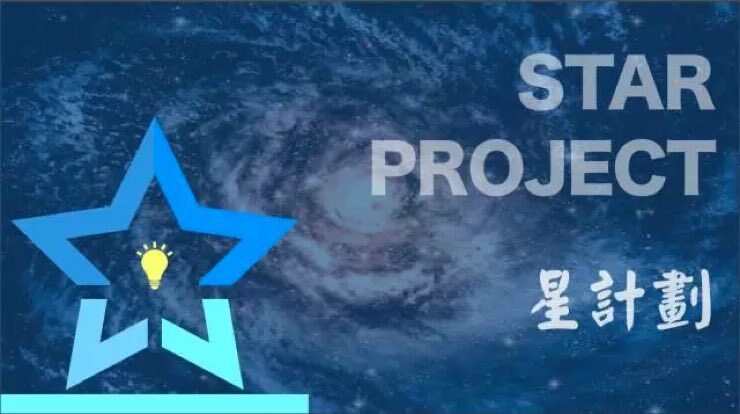 From the scriptwriters, the director, the dubbing for the actors, etc. 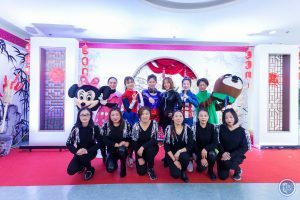 it was a collaborative effort undertaken by the kindergarten staff. 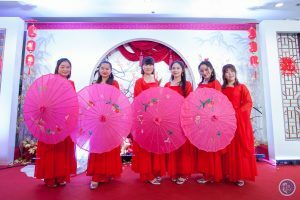 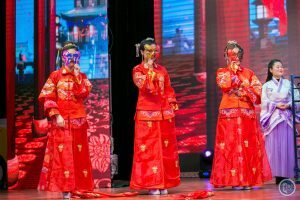 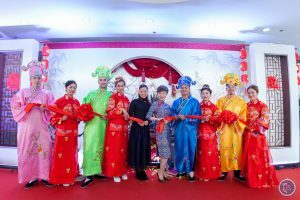 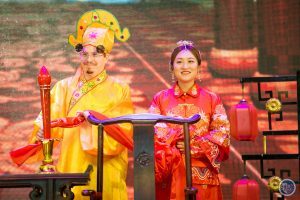 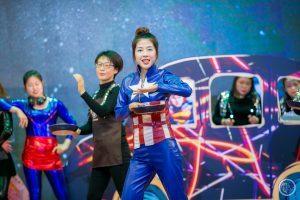 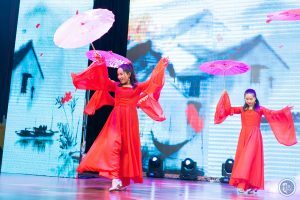 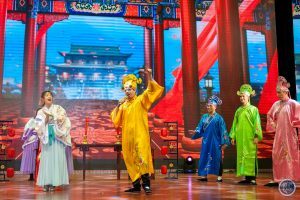 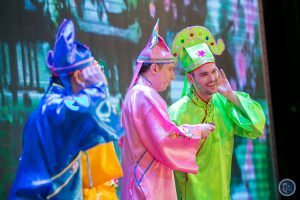 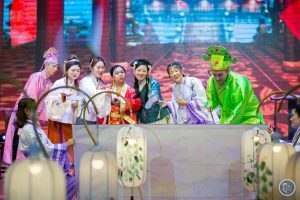 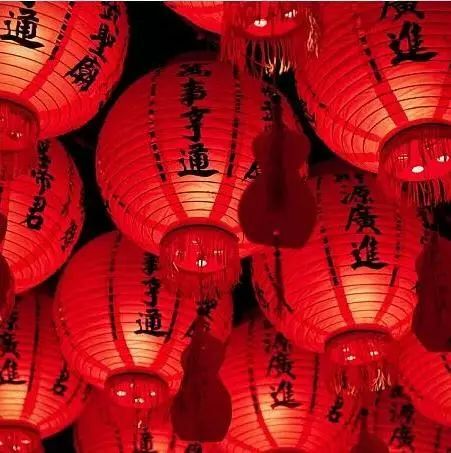 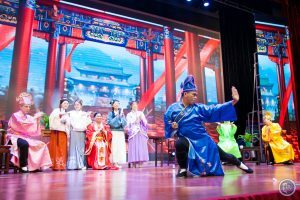 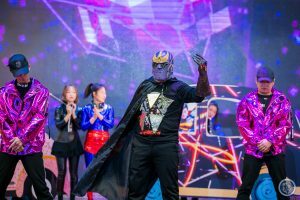 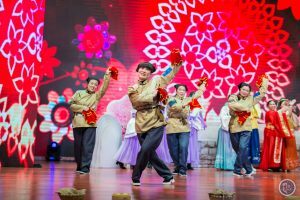 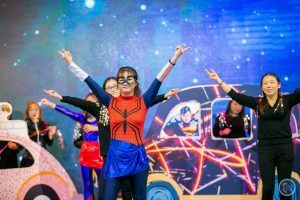 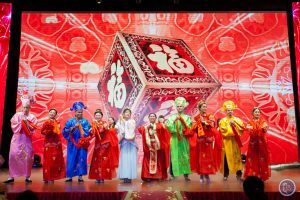 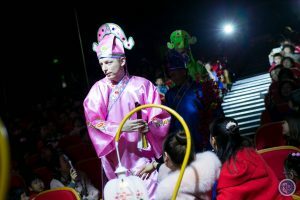 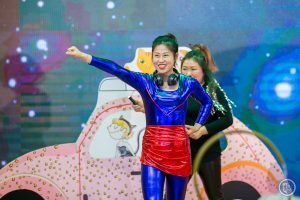 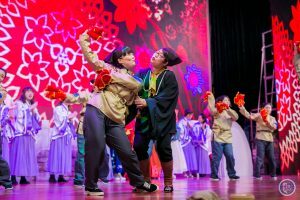 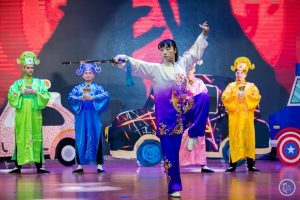 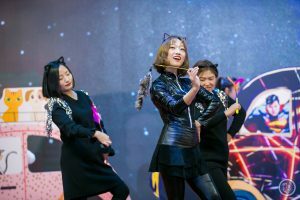 Teachers ingeniously combined the stories, rhythms, songs, nursery rhymes, ancient poems, and martial arts to enable children and parents to experience Chinese culture and have a taste of Chinese New Year through the wonderful performances. 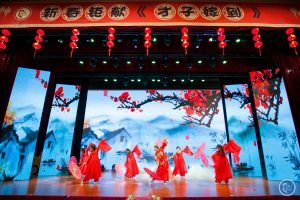 All ticket fees collected from this concert will be donated to a charity. 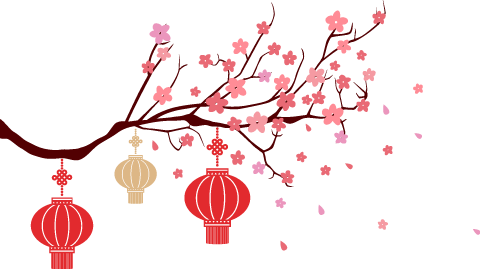 Thank you for your kindness! 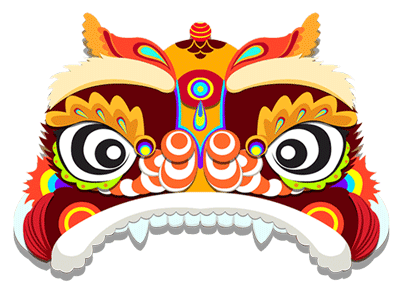 From the staff of Affiliated Kindergarten WUIS, we wish you all good luck and success in the Year of the Pig!